Really enjoying the Reface series! 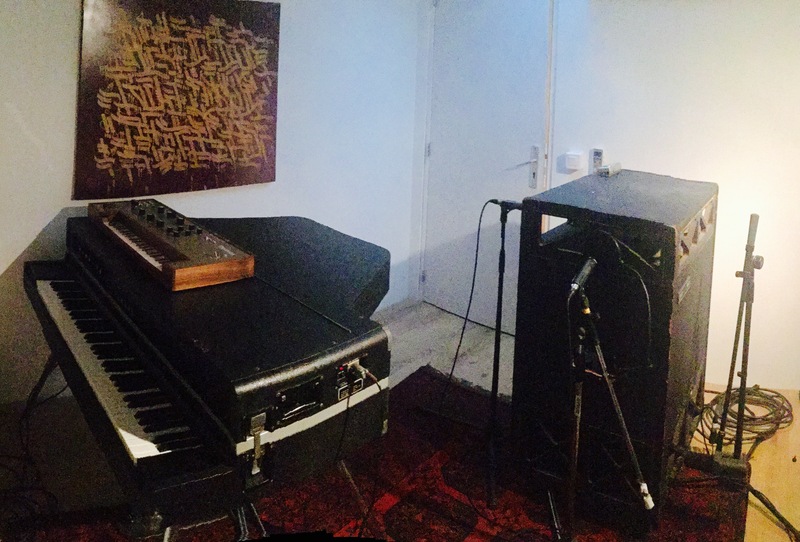 The CP model packs a Wurlitzer, two Rhodes, a Clavinet, a CP80 and a Toy Piano in a tiny yet enjoyable, and most importantly playable unit. Included are also various effects, and presets can be stored on an iPhone. It even runs on battery and has built-in speakers. Very inspiring and handy, you can work out ideas anywhere, including when work is being done on something else in the studio. Below is a video where I play around with the unit in my studio. Amazing new feature just added to one of my favorite iPad apps. Seriously time-saving!